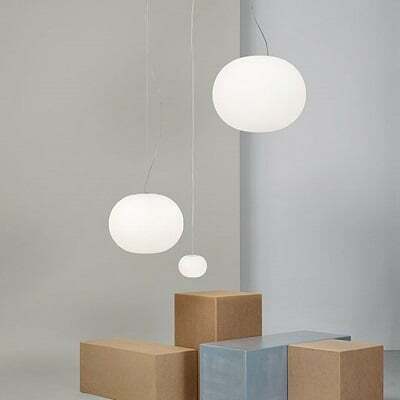 The Lamp is formed from a globe which appears flattened and produces the radiant calm of a full moon. 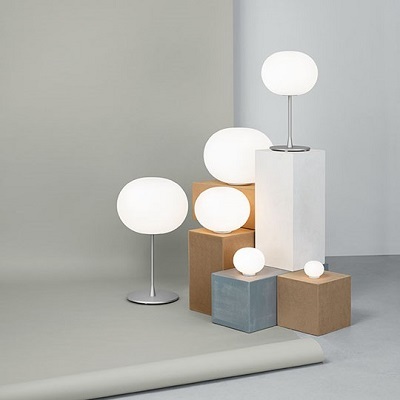 The Glo-Ball comes in a pendant and wall version as well as unstemmed and stemmed table and floor versions; when fitted with a halogen or compatible LED bulb they are dimmable. The Glo Ball ceiling is attached via a large internal threaded ring so removing it for cleaning or to change the bulb is easy. 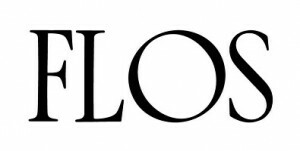 To celebrate their 50th anniversary we are offering a special 15% discount on all Flos lighting. For 50 years Flos have been creating iconic designs using the latest technology. To this day they continue to experiment with hi-tech solutions today represented by the use of OLEDs and eco-sustainable materials. Throughout the years Flos have worked closely together with award winning designers to create lights that are instantly recognisable. Flos remain dedicated to discovering new talent and experimenting with new technology in order to maintain their place at the forefront of lighting design. Some of their most iconic and popular designs include the Arco floor light designed by Achille & Pier Giacomo Castiglioni, the K-Tribe range by Philippe Starck, and the Smithfield suspension light by Jasper Morrison.